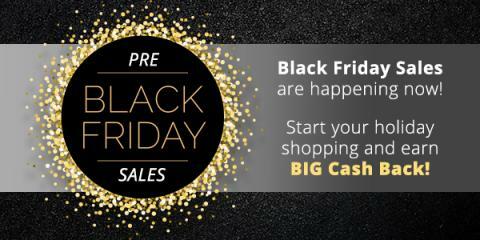 Savvy Spending: Swagbucks: Black Friday Sales are happening now! Plus get a 300 SB bonus when you sign up! Swagbucks: Black Friday Sales are happening now! Plus get a 300 SB bonus when you sign up!